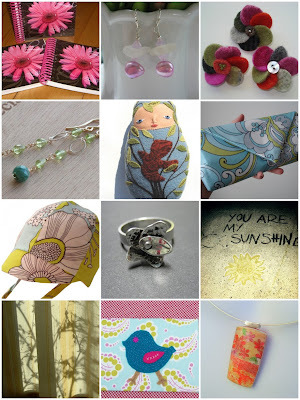 Boston Handmade: Monday Mosaic - Spring! and thank you to Mimi K for putting it together! See more photos by Boston Handmade members in our Flickr Group.